Arrive at Gaya and you are transferred to hotel. Check in the hotel and relax for some time. 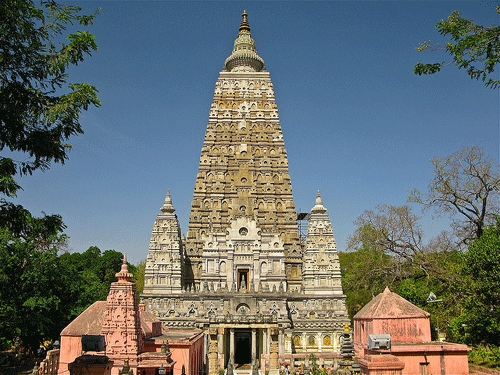 Later visit Mahabodhi temple, Thai Temple and Bodhi tree. Evening is at leisure for your individual activities. Overnight stay at the hotel. After Breakfast check out the hotel and proceed to patna by road. En route you can also explore the attractions of Rajgir-the ancient capital of Bihar, and Nalanda- the ancient Indian university. On arrival at patna check in the hotel and relax for some time. Evening is at leisure for your individual activities. Overnight stay at the hotel. After Breakfast check out the hotel and proceed to Kushinagar. 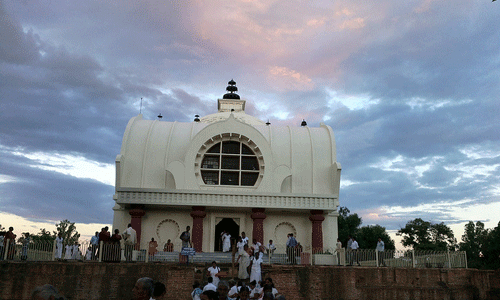 On the way visit Vaishali, which has its connection with the Hindu epic Ramayana. On arrival at Kushinagar check in the hotel and relax for some time.Overnight stay at the hotel. 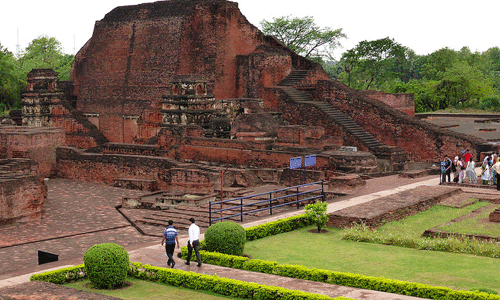 After Breakfast proceed to half day sightseeing of Kushinagar which covers Mahaparinirvana temple and Thai Temple. Later check out the hotel and proceed to Varanasi. On arrival check in the hotel and relax for some time. Evening is at leisure for your individual activities. Overnight stay at the hotel. Early in the morning enjoy a boat ride on the river Ganges. Later return back to the hotel. 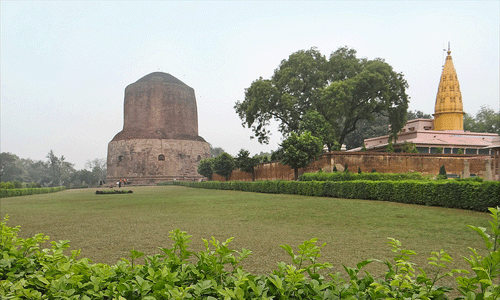 After Breakfast visit Sarnath, where the celebrated Buddhist chant Buddham Sharanam Gachhami came into existence. In the afternoon, explore the sights of Varanasi which include The Vishwanath Temple & The Dugra Temple and The Benaras Hindu University. In evening return back to the hotel. Overnight stay at the hotel. After Breakfast check out the hotel and proceed to Varanasi airport to board a flight for your onwards journey. 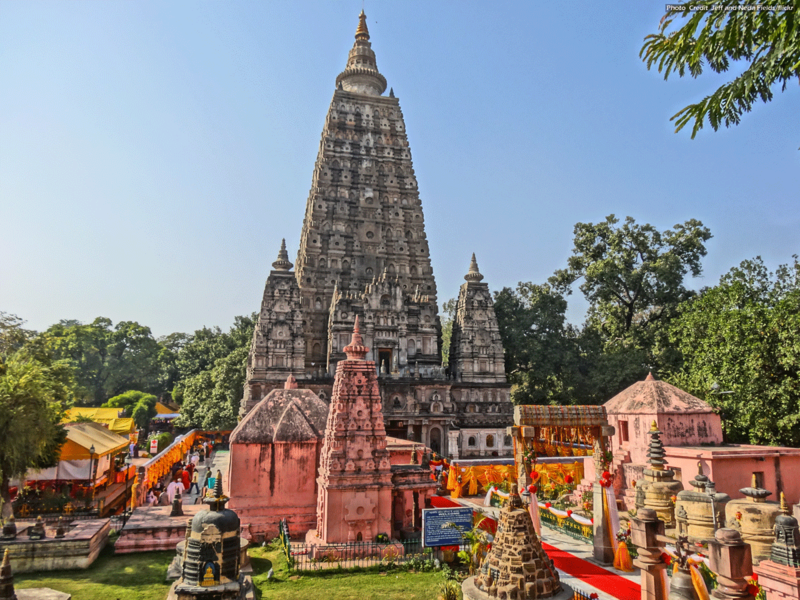 If you have not decided yet or wants to customize tour itinerary or hotels listed above in "Golden Triangle of Buddhist Tour Package BY Indian Holidays", then we can change the travel itinerary and make a personalized, tailor-made holiday package, especially for you. We can modify this travel package as per your itinerary, budget, duration and the tourist places you would like to visit, including transportation and airfare should be included or not. Please fill the form below to contact us.